Wat is dit voor site? Wij zoeken de goedkoopste boeken op internet. 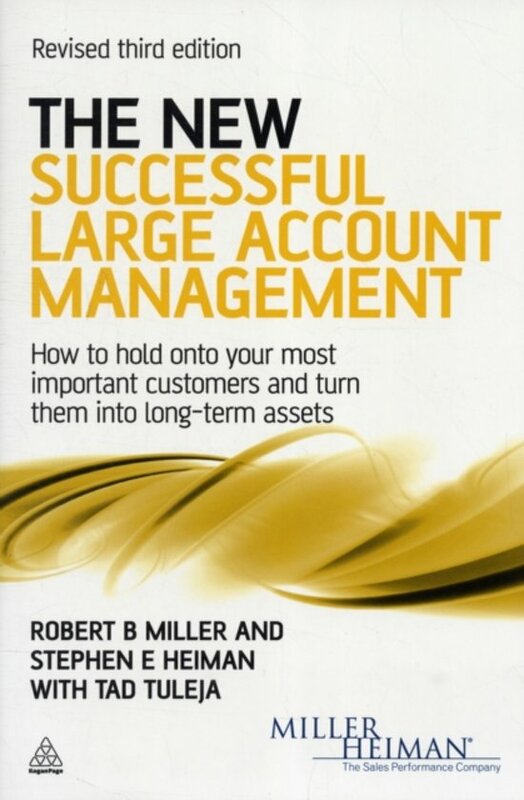 The New Successful Large Account Managementvonden we het goedkoopst op Bol.com voor €23.98. We hebben gezocht in nieuwe en tweedehands boeken. Rechtsonderaan de pagina kan je het boek direct bestellen	via Bol	.com. 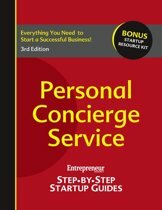 For the Accounts You Can't Afford to Lose: The Strategies that Will Keep Your Customers Coming Back Whether your company has $50,000 or $5 million in sales, chances are that at least half of your revenue comes from a few crucial accounts. What does it take to keep them going strong? 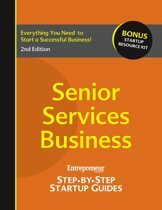 The authors of The New Strategic Selling and The New Conceptual Selling present a hard-hitting, no-nonsense book of techniques to improve your most important business relationships. Updated with recent examples of actual success stories, this new edition explores how online click speeds have resulted in highly sophisticated customers who expect all services to be done in real time. Discover: * The Long View: Studying and really understanding your company-and your customer's business-can mean years of selling success * Lamp Strategies: Activate a Large Account Management Process strategy to turn your best customers into permanent external assets * Trends and Market Forces: Constantly identify and reappraise the conditions that can make your services more crucial than ever * Channels of Communication: The right contacts and communication lines will help you make key changes-before it's too late!